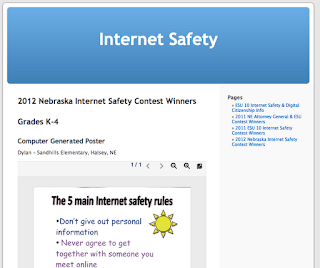 The Internet Safety Contest for 2012 has wrapped up. Below is a link to the state-wide winners from each category. I want to thank all the schools across the state that participated, but especially those from the ESU 4 area. If you want to use content rich resources for Internet Safety, I would recommend you check out Common Sense Media. 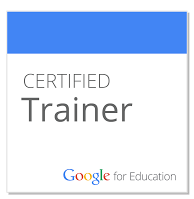 It is filled with many teacher resources to use with students.